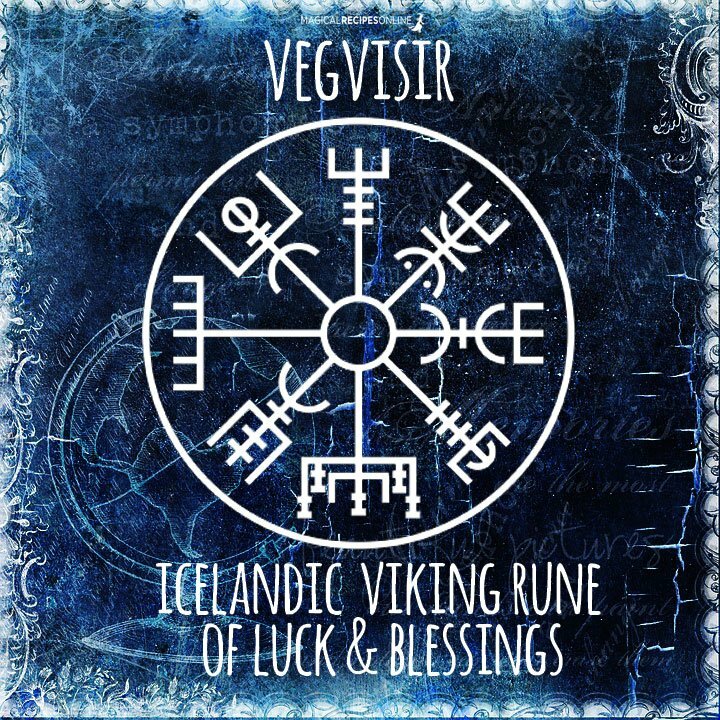 Vegvisir (meaning signpost in Icelandic) is a sigil that was used in ancient times in Iceland and allowed the bearer to find their way through rough weather. 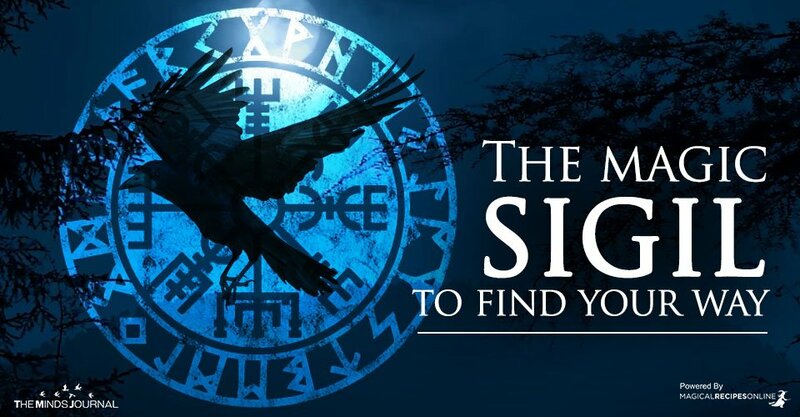 A page in the Huld Manuscript includes the image of the sigil and states that if this sign is carried, one will never lose his/her way in storms or bad weather even when the way is not to know. 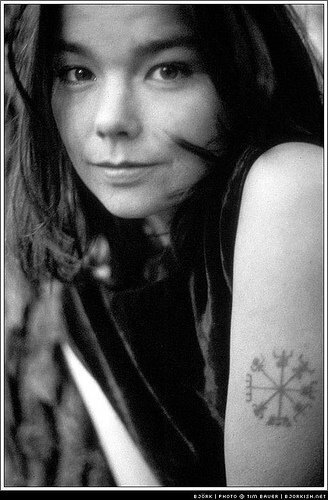 Vegvisir is a popular symbol in Iceland and even the famous Icelandic artist Bjork has been photographed with Vegvisir as a tattoo on her arm. So fellow witches, I am going to teach you a way to use this sigil as a magical compass that will allow you to find your way through “rough times”. We all know that during turbulent times when we face family, emotional or health issues our judgement can be clouded and we feel lost in this world. This spell will allow you to store the light that will guide you through the darkness, this light that never goes out. Of course, please understand that by the terms light and darkness I speak of mental or emotional clarity and obscurity and my intention is not to reproduce the old claim that light is good and darkness is evil. Please take my words with a pinch of salt and always seek professional help if you feel that you are stuck in a rut and nothing is moving forward. Imagine that this sigil will help your judgement and will ask the assistance of the Gods to illuminate your way. In order to do that, you must first leave a great burden behind before you proceed with the spell, your fear. The first phase of this spell is charging your compass in the light of the moon. While the old physical compasses needed the Sun to point to the right direction, this compass will manifest its powers in the light of the Moon and as we all know the time that the Moon is brightest is the Full Moon. Therefore, phase A should be cast during the three days of the Full Moon (a day before the full moon, a day of the full moon and the day after the full moon). First, find the place, go near a window or cast the spell outdoors. If nothing is possible, then I will need you to visualize a right Full Moon in your mental sky that casts its rays on the compass (this is helpful if there are clouds in the sky as well). 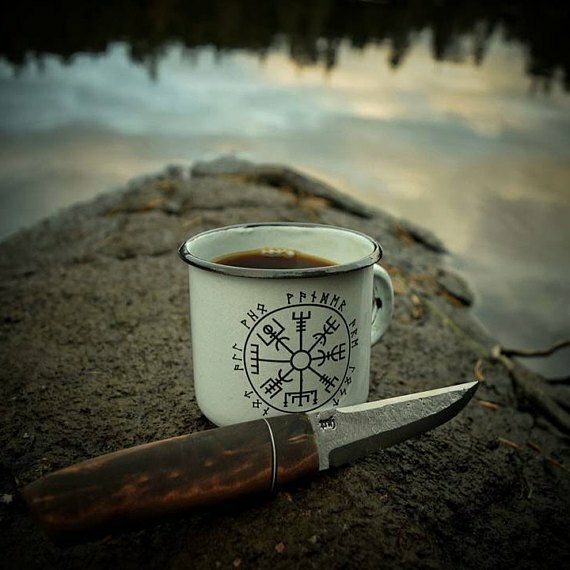 Place the Vegvisir sigil down, and put a candle in each direction that the arms of the Vegvisirare pointing to. Then, place the clear quartz crystal at the center of the Vegvisir and close the circle by drawing a circle with salt.